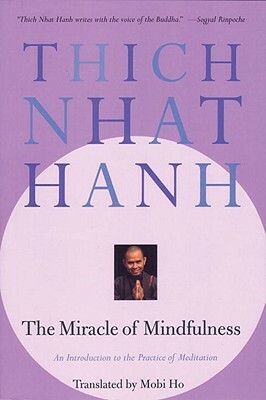 Thich Nhat Hanh is author of Living Buddha, Living Christ and The Blooming of a Lotus. "Thich Nhat Hanh's ideas for peace, if applied, would build a monument to ecumenism, to world brotherhood, to humanity." --Martin Luther King, Jr.